Esri Chief Scientist Will Present Honors Lecture about Esri’s Role in the Scientific Community. Esri chief scientist Dawn Wright gives honors lecture at AGU Fall Meeting. 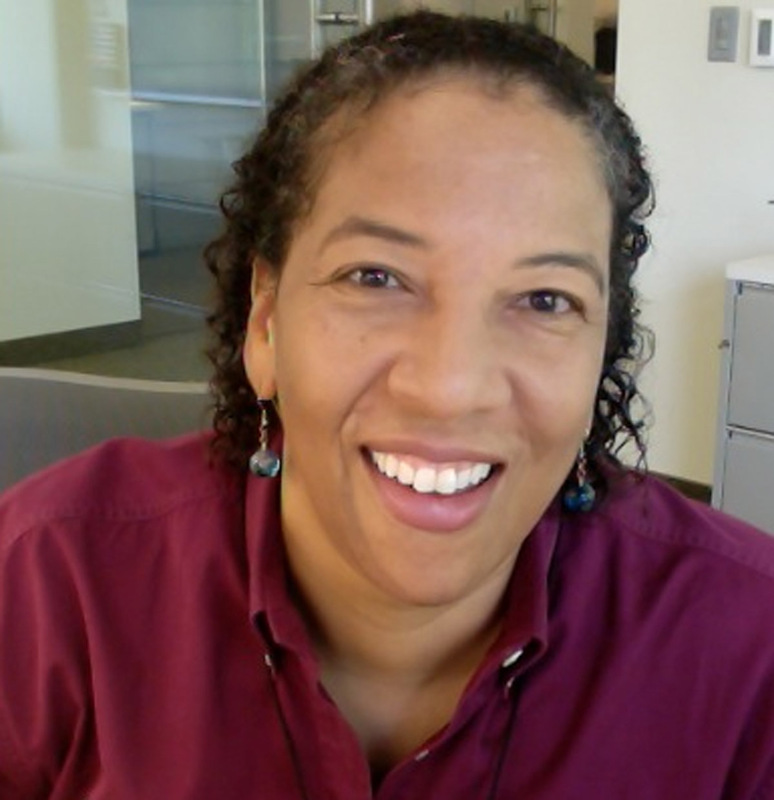 Redlands, California—Dawn Wright, chief scientist at Esri, will deliver a named honors lecture at the 2015 American Geophysical Union (AGU) Fall Meeting, December 14–18, at the Moscone Convention Center, San Francisco, California. The AGU Earth and Space Science Informatics Focus Group designated Wright to represent Esri in delivering the Leptoukh Lecture. The Leptoukh Lecture award was named for the late Dr. Greg Leptoukh, an Earth scientist at the NASA Goddard Space Flight Center. He was involved in many projects related to data quality and data provenance. The honors lecture’s purpose is to raise awareness of the often-overlooked computational and data advances that enable breakthroughs in domain science. It also fosters exceptional individuals to make continued contributions in informatics and data science. Other Esri staff will be at the 2015 AGU Fall Meeting to describe and demonstrate web GIS, multidimensional scientific data and analysis, imagery, openness, and interoperability. They will also present the Living Atlas of the World. The Leptoukh Lecture Toward a Digital Resilience (with a Dash of Location Enlightenment) has been selected to be live streamed and recorded as part of the AGU On-Demand program.